family | Live Healthy S.C.
November is National Family Caregivers Month, a great time to honor and support the 65 million Americans who unselfishly provide care for elderly and/or disabled loved ones who have chronic conditions ranging from cancer, stroke, or arthritis to Alzheimer’s disease, which is the among the top ten leading causes of death in the United States. It often happens that a spouse or an adult child ends up serving as the primary caregiver, gradually taking on more responsibility as a senior’s needs change. Family caregivers assist with personal care, provide transportation, act as medical advocates, and offer emotional support for those who cannot live independently, and they do this while managing the demands of their personal lives, their jobs, and their families. Tell them in words. They can’t read our minds! Take time for a conversation or to write a letter expressing your appreciation of the important role they play. Listen. Caregiving can create a sense of isolation. Ask how the caregiver is doing. Check in regularly. Ask how you can help. Most caregivers have a wish list when it comes to balancing their caregiving duties with their work, family and personal responsibilities—but it can be hard for them to ask for help. Enlist everyone. 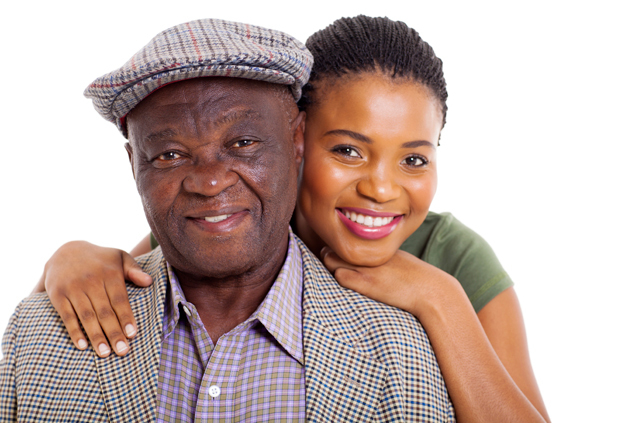 Encourage the caregiver to share information about your loved one’s needs. Brainstorm solutions to spread out the load. Bring in a professional. If the family conversation isn’t going well, or family members are stumped about what to do, it’s worth it to bring in outside help. Arrange for support services. If family members have the time and ability to help out with care tasks, set up a schedule. If family can’t do it all, help the caregiver locate professional services. Hire in-home care. Arranging for home care services can be the very best way to lighten the caregiver’s workload and stress level, while providing peace of mind for everyone in the family. Families who share the cost of these services often find that in-home care is an affordable solution—even an economic advantage if it allows caregivers to continue in their own careers. These people, so vital to our nation’s senior care system and to their loved ones, often put their own physical, emotional and financial wellbeing at risk. Sometimes, before anyone notices what’s happening, the senior’s care needs increase so much that the wellbeing of the caregiving family member suffers. They may neglect their own health and wellness routine. They may cut back on their hours at work or leave their job entirely. They are at higher risk of depression and other stress-related conditions. Caregivers’ stress levels and associated mental and physical decline can affect the quality of care that they are able to provide which, in turn, can result in increased suffering for the already vulnerable care recipient. For more information, visit the National Council on Aging or Right At Home. This entry was posted in Community Health and tagged caregiver, elderly, family, support on November 12, 2015 by SC DHEC.